Kylian Mbappé is a French footballer who plays football professionally from France. Though due to his parents, he has Cameroonian and Algerian ancestry, which made him eligible to play from any of these countries but, he chose to play for France. In March 2017, he started playing football at the senior level for France in the international matches. Before 2017, he was playing at under-17 and under-19 levels. 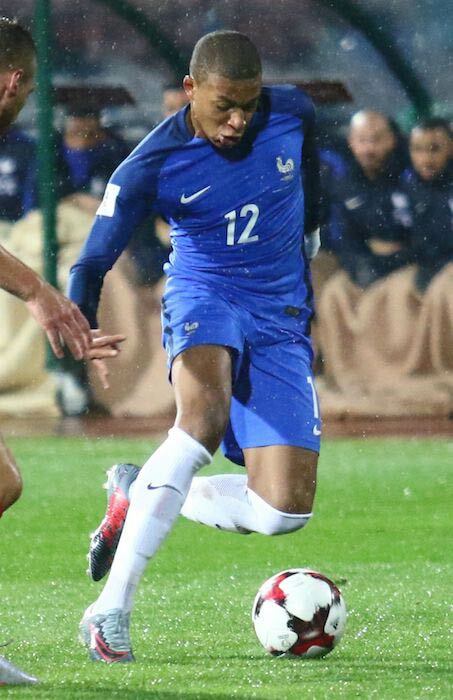 Kylian Mbappé started his soccer education at the Clairefontaine Academy. 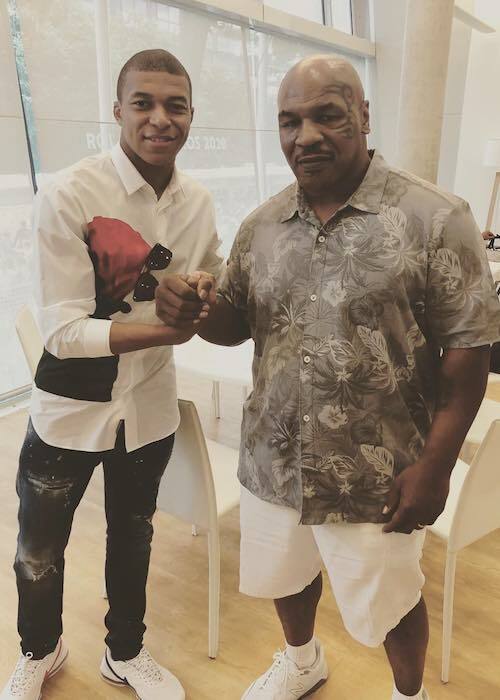 Kylian Mbappé is represented by his father, Wilfried Mbappé. Alicia Aylies (2018-Present) – In May 2018, the rumors of Kylian dating Miss France Alicia Aylies started making the rounds as she was seen cheering her beau during a Paris Saint-Germain game. On his father’s side, he has Cameroonian ancestry, while, on his mother’s side, he is of Algerian descent. 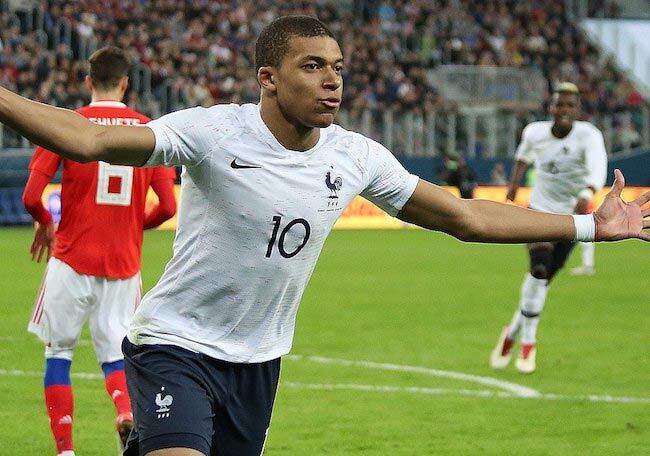 Kylian Mbappé has signed a personal endorsement deal with Nike. The endorsement deal requires him to wear Nike footwear for his professional matches. 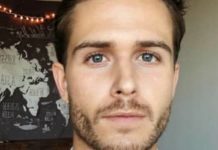 He has also appeared in a series of TV commercials with the brand. In December 2015, Mbappé made his professional debut as he turned out for Monaco in a home draw against SM Caen. He was sent as a substitute for Fábio Coentrão in the 88th minute. In September 2017, he made his debut for Paris Saint-Germain in a 5-1 victory over Metz in Ligue 1 match. He made his international debut for French national team in March 2017 in a friendly match against Luxembourg. He came in as a second-half substitute for Dimitri Payet. Apart from the TV broadcast of the soccer matches, Kylian Mbappé hasn’t made an appearance on any TV show yet. 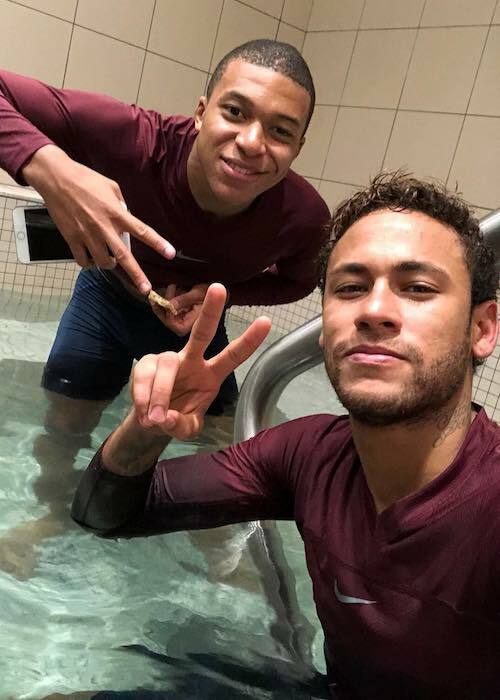 Apart from the team exercises and soccer drills, Mbappé also regularly works out in the gym to take his game to the next level. In the gym, he predominantly focuses on strength training with an aim to add another dimension to his play and equip his body to better handle the physically aggressive defensive players. He started his soccer journey at AS Bondy, which is based in northeastern suburbs of Paris. At the club, he was coached by his father. 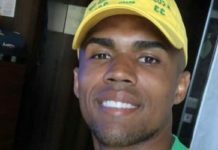 While growing up, he attracted the attention of some of the leading soccer clubs including Spanish giants Valencia CF and Real Madrid. At the age of 11, he was handed a trial by the English club, Chelsea. He even played for their youth team against Charlton. When he made his debut for Monaco in December 2015, he became their youngest player to play for their first team. He was 16 years 347 days old at the time of his debut. 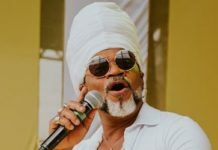 Before he decided to play for France, he was heavily courted by Cameroon and Algeria as he was eligible for both countries through his parents’ ancestry. When he scored his debut goal for Monaco against Troyes in February 2016, he became their youngest ever goalscorer at the age of 17 years and 62 days. In August 2017, he moved to Paris Saint-Germain after the capital club agreed on a loan deal with Monaco, which required them to pay €145 million plus €35 million in add-ons at the start of next season to turn the loan into a permanent move.